Living in New York City my inspiration comes from all around, it was no different for Lisa and I with our project Speak Soccer. The premise of our idea began at the start of the Brazil World Cup 2014 while we were having lunch at an outdoor cafe talking about sports and fashion. Lisa Capezzuoli is a creative graphic designer and art director of EVOL design, she wanted to create some artsy fashion , then we observed that the italian sports “Gazetta dello Sport” paper is pink, and it would be great to make it a dress . We then noticed how other International Newspapers were covering the event and the possibilities for design with the other countries. Once we nailed down the idea of creating fashion around the way each country covers their national team in the press, the production process flowed easily. In the end we shot, nine models, from our friends circle, in “word” dresses constructed with newspapers from USA, Brazil, Germany, Italy, Spain, Netherlands, Uruguay, UK, and Argentina. ONA Bag Giveaway! 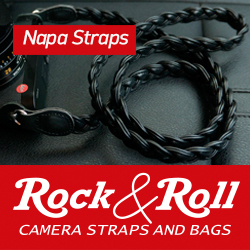 Win YOUR CHOICE of Ona Bag! The word Soccer was originated in the UK, it stood for AS-SOCIA-TION ( SOCIA) or club but it’s main title has always been FOOTBALL, 95% of the rest of the World it’s called Football, only a few backward nations refer it to Soccer, I am surprised that Japan call it Saccer, I always though the Japanese people where smart. Other codes that use the term Football such as American gridiron, Australian Footy and Rugby in New South Wales Australia is also called Football. In these games, the ball is passed or trown by using their hands, only occasionly the ball is kicked with their foot, Australian rules Footy do use their boots more often then the other handball games. SO remember, you have now been given a free lesson, their is only one FOOTBALL, it’s the WORLDS game and simply the beautiful game. To be consistent with the Italian and Spanish, the Brazilian Portuguese should read “Fala Futebol”. This is either an informal command or a 2nd or 3rd person singular statement. Very beautiful work and you have a gifted stylist! Keep it up. Thank you for sharing! You should know that only in the US is named soccer, in the UK is called football mate! Nope! It’s called soccer here in Japan too! Except it’s pronounced saccer with an A sound. Bravo! Great concept and great photos. Epic fail on the British Flag and use of soccer! (Would work with the Olympics though!). Actually, as you yourself refer to it as the “British flag” it is perfectly apt. And it is being displayed correctly, too, and not upside down. It is not, of course, the “English” flag, red cross on a full which background, and which I believe you actually may be referring to, but which true Brits will refer to as the flag of St. George..
Well, what a nice idea! I can’t even imagine how much work is behind these images. Done as they are they all look very nice in their artsy fashion, and I have hard to pick any favourite. Because each image have something going for it. And the variation of models, poses and dresses is very good. 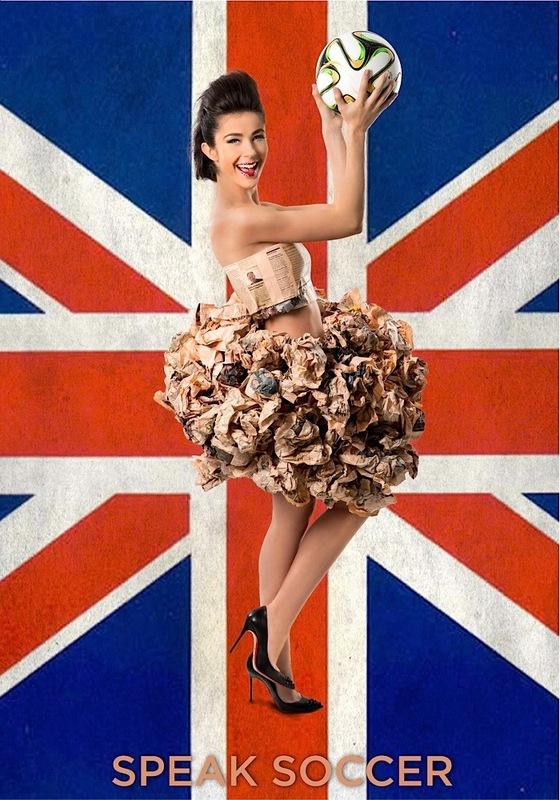 While the “dresses” are mostly imaginative and may only lightly be associated with the country the girl represents it’s hard to criticize them. However, most of these girls seem to wear dresses typical for some kind of dancing. If I had been the Art Director behind this series, not meant to be a criticism, just another view, I would make the girls illustrate dances typical of their country. The dance associated with Spain is Flamenco! And the newspaper dress of the Spanish girl look just right for dancing Flamenco, only little boring in color as such a dress most often is all or partial red. But hair style is not typical. The Argentinian girl look much more like a Spanish flamenco dancer with her hairstyle. That brings us to Argentina the birth place of Tango! That short dress is certainly not typical for Tango. The Italian dress is closer, only if it was cut at the knees. And a fan is sometimes used in flamenco, not in Tango. 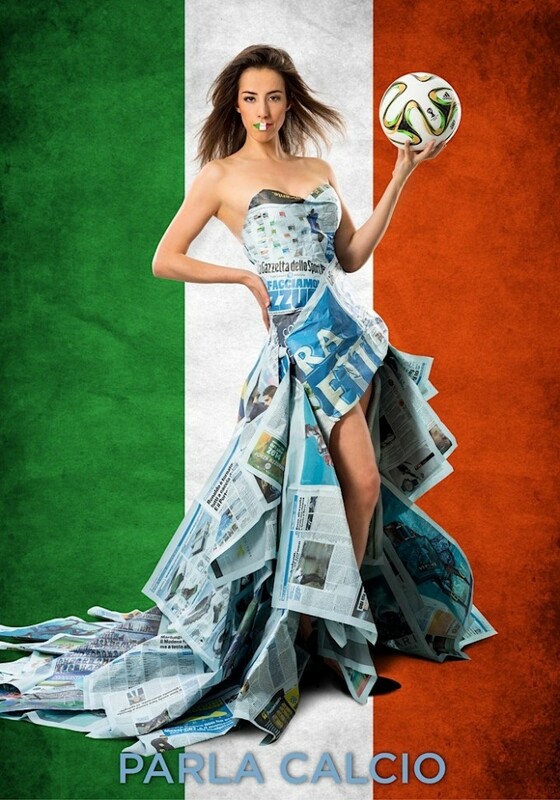 The Italy dress mostly look like some fashionable wedding dress, very unpractical for dancing. The best known traditional Italian dance is Tarantella. But also Ballet comes from Italy. 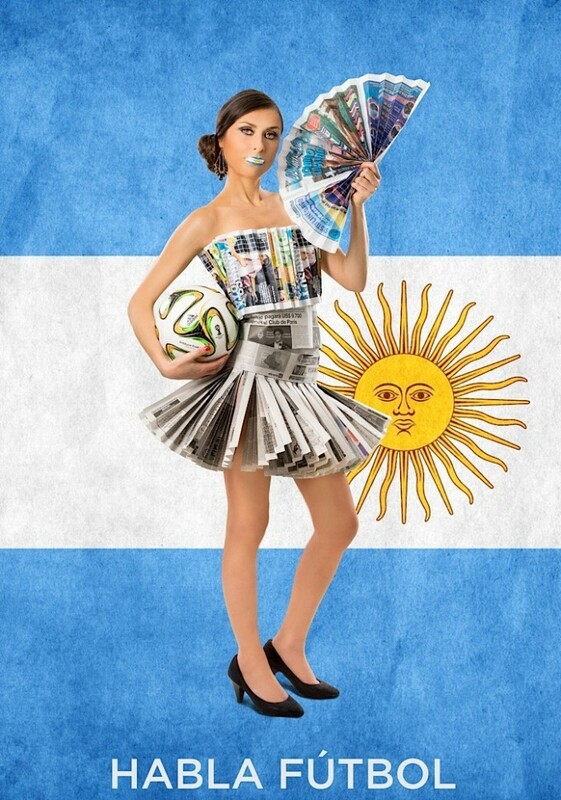 So both the Argentinian and German dress would be a better fit. And Ze Germans! They shure know how to play football! 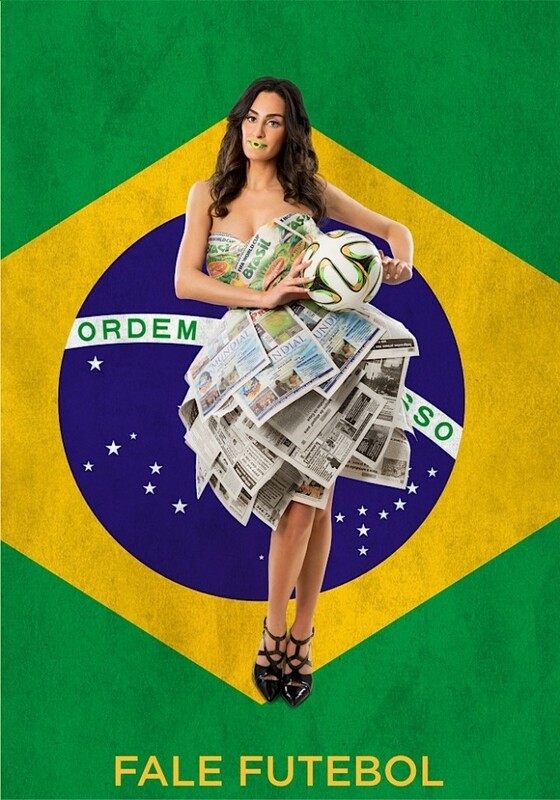 That’s why she is smiling and blinking as if she knew the outcome of the the match versus Brasil! The dress the German girl is wearing look like a mix of two different styles and not typical of Germany. So what is it? Well there are of course several different lesser known dances from Germany. But with Austria not participating in this world cup Bavaria in southern Germany was also part of the area where the Waltz originated. And the girl from Netherland wear what could be a dress for Waltz. The girl from Uruguay look more like a Samba girl than the Brasilian girl. However while Tango is more popular, but already represented by Argentina the dance associated with Uruguay is Candombe, and for that dance her dress is quite adequate. There are so many popular dances from USA, like Foxtrot and Charleston that it is hard to name one. But the dress worn by the American girl quite well matches the dresses used for the latter dance, Charleston. But how popular is that dance now? though she could of course be a cheerleader as well! I’m not sure if any dance from Netherlands is practised nowdays? So maybe better this girl had a more modern dress as a contrast to the other girls? The same can be asked about England. Is English country dance practised outside dance clubs and during festivals? Besides I can’t even imagine what kind of skirt that girl is supposed to wear, though it look quite funny. 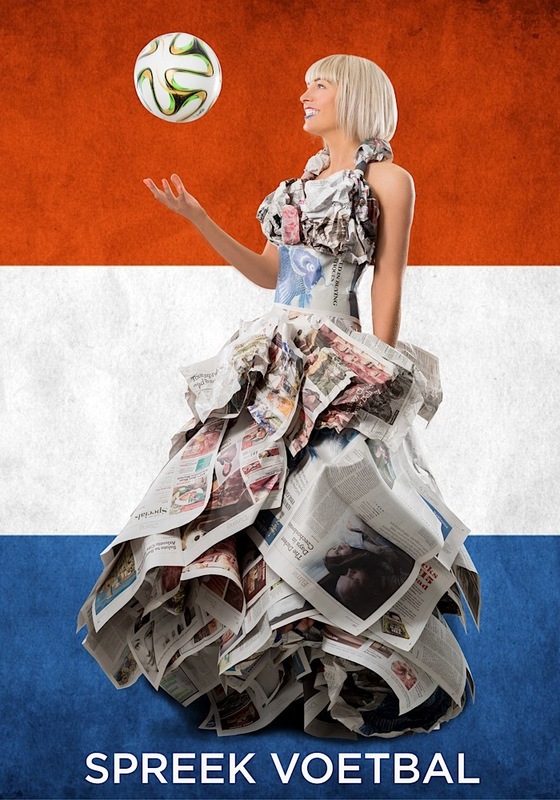 While the flags are there to show which country the newspapers for the dresses are from, I would rather see them as flags for the countries participating in the world cup. And that means we have a big problem here. While many may think United Kingdom, Great Britain and England are the same thing it is not that simple, especially not when it comes to football. First, UK is the whole country. Great Britain is, if one is picky, only the Island with England, Scotland and Wales, not Northern Ireland. And England is only one of the parts of UK with its own national football team, just like Wales, Scotland and Northern Ireland also have their own national football team participating in the World Cup and European championship qualification. So if the newspapers used for the British flag are only from England it would be more apropriate to have the English flag, white with a red cross, as a backdrop, especially as only England participated in the WC in Brasil. These images are mostly a funny and a not so serious exercise. But if the intention with these photos had been taken a step further, like I proposed, there would have been much more to think about and take care of. Because how many times haven’t we seen illustrations made by artists or photographers that are technically perfect but completely wrong because the artist/photographer didn’t know his subject? As always the devil is in the details. A Brit would NEVER call it soccer, however. He would call it “footie”! Lotsa fun, and imaginative — nice work! Just curious: why speak “soccer” for the Brits? Speak Football, no?? What means: “Sprechen Fussball”!? He should ask a German, how it’s spoken. You can say: “Sprich Fussball” or even better: “Spreche Fussball”, but never “Sprechen Fussball”. “Sprechen Sie Deutsch?” “Ich nicht.”. And then it stops. Best wishes for tonights game. May we crush the Argentinians and go on to victory. But you can say “Fussball sprechen” – so ! don’t think any Germans will worry much! Very creative and great work! Keep it up. Hmmm, might wanna find out what the phrase “Speak Defense?” is in Brazil: 7-1 ouch. Yeah, even I almost broke out in tears when watching (and my home-team is The Netherlands). I’m intrigued that you “tethered” your A7r to a computer. 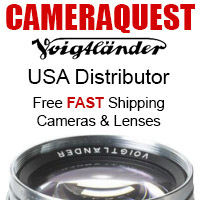 I inquired about this shortly after the camera’s release and was informed that was “not” possible. Will the Sony tether to either LR5 or C1Pro to a Mac? i got some questions about that, and yes it is possible, i am putting together an article on the steps to take in a few days on my blog. Seriously though, a fine article and a refreshing and unique project. Bravo. And UK is not in the World Cup. Just England. Actually the British invented the word “soccer” not the Americans. here is a link to the video, getting dressed and undressed. Very humorous and a blast! Thanks for posting. Very cool! It’s nice to see photos now-and-again that incorporate ‘graphical design’ elements such as these.